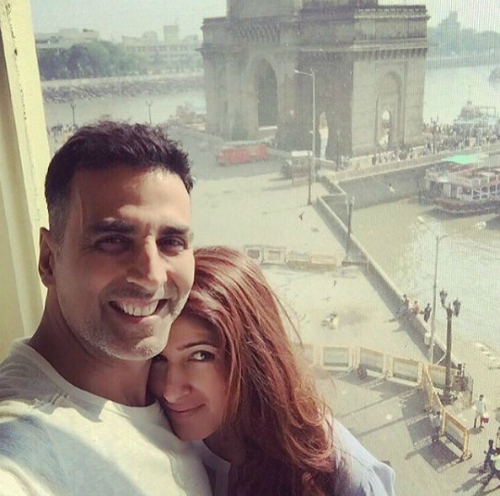 7 Times Akshay & Twinkle Proved That They’re *Perfect* Together! 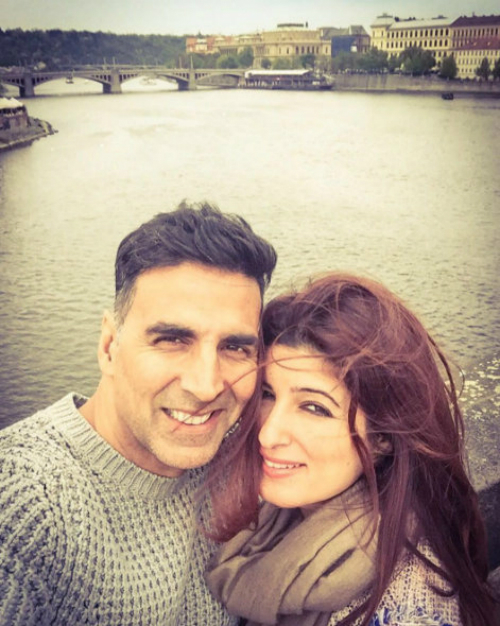 We have seen Akshay romance the leading ladies of Bollywood, but when it comes to his wife, Twinkle, none of that reel life stuff even comes close to his real life romance! 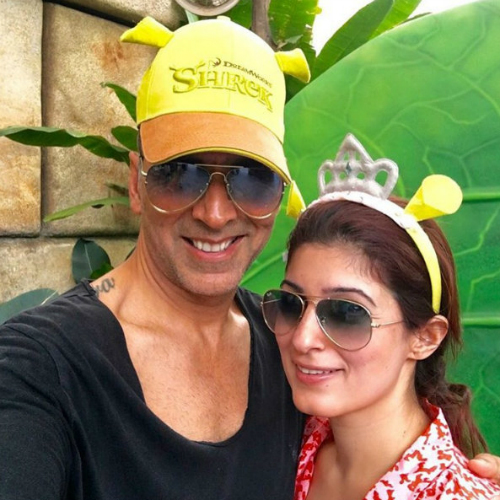 They are definitely one of our favourite Bollywood couples! They make each other so happy, and it’s evident in these pictures, because they just can’t hide their wide smiles. 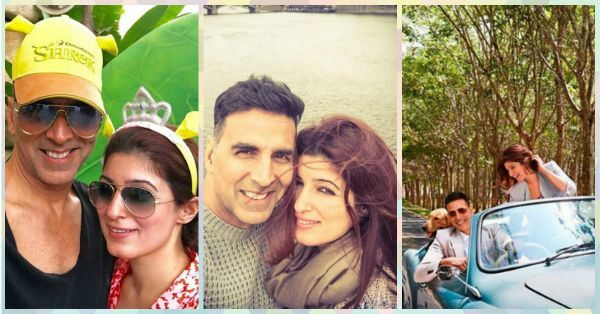 Here are 7 pictures of them that makes us believe in true love! 1. They look perfect together… But even then we want to photobomb this! 3. And he says that he still can’t take his eyes off her… Lucky girl! 4. The couple selfie game is just too strong! Don't you agree?! 5. Growing old together - aren’t they the cutest?! 6. We just love this picture - even dressed to the nines, they're always having fun! 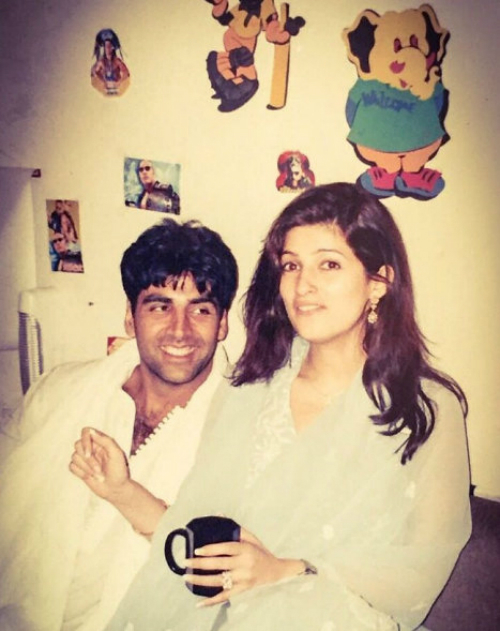 Image: Twinkle Khanna on Instagram MUST-READ: 5 Times Shilpa Shetty & Raj Kundra Gave Us Happily-Married Goals MUST-READ: 5 Reasons We’re Convinced Shahid Kapoor Is An AMAZING Husband!